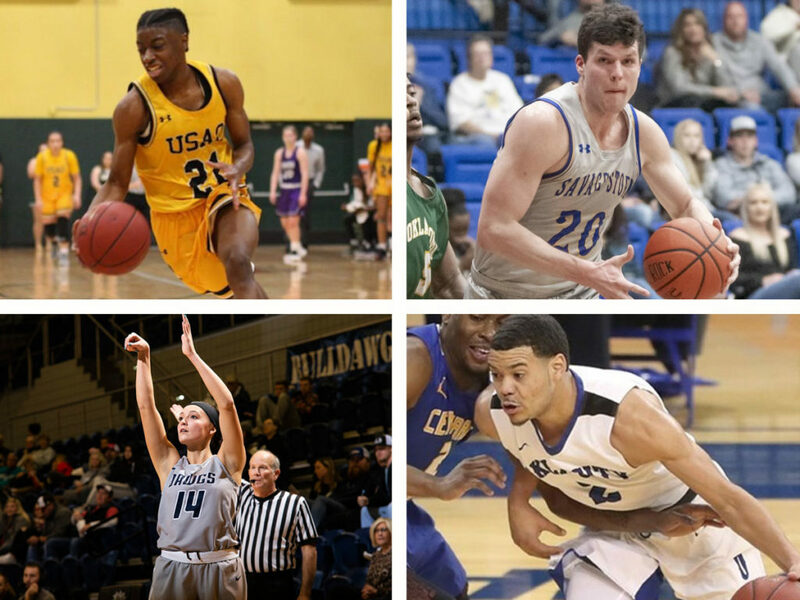 This week’s Oklahoma college Players of the Week are Reyna Ammons, USAO; Hayden Priddy, SWOSU; Kevin Buckingham, SE; and Williams, OCU. The Drovers went 3-0 last week and have won four straight led by Ammons’ efforts. She recorded 23.0 points, 3.7 rebounds, 2.0 assists and 3.3 steals per game during the week, putting up 27 points against Mid-American Christian and then a season-high 29 points at Langston. Priddy strikes again. The senior is an OSN POW for the second straight week averaging 24.0 points per game in wins over ECU and OBU. Priddy put up a season-high 29 points against the Oklahoma Baptist, including a personal 13-point run to rally her team in the fourth quarter. 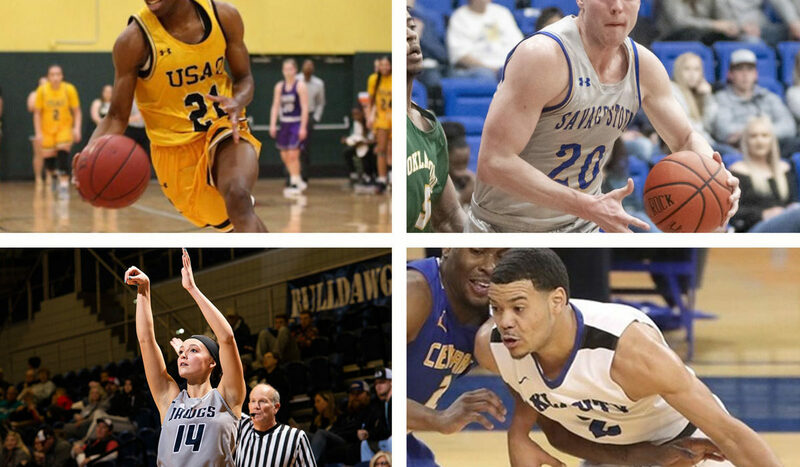 In the process, she has moved into third all-time scoring list for the Great American Conference and fourth at SWOSU. The senior has averaged 26.3 points, 6.3 rebounds, 3.3 assists and 1.67 steals per game in a 2-0 week for the Stars, part of a six-game winning streak. Williams shined in the Stars’ 104-86 win over SCU with a career-best 41 points, as well as 10 rebounds, six assists and three steals. He did it shooting 11-of-22 from the field, 6-of-11 from behind the arc and made 13 of 15 free throws.